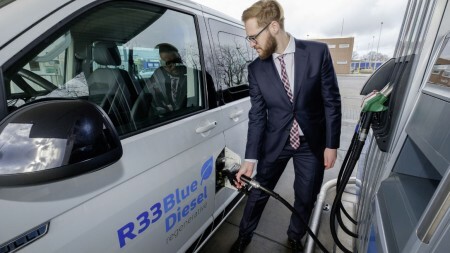 German car manufacturer Volkswagen announced that its R33 BlueDiesel (R33) biofuel has successfully completed its testing phase. According to Volkswagen, the ‘innovative’ biodiesel can save upwards of 20% in carbon emissions compared to conventional fuels. R33 was developed by Volkswagen and the Coburg University among other project partners. 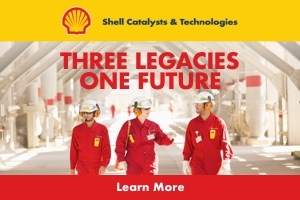 The current supplier of the fuel is oil & gas corporation Shell, in cooperation with Tecosol and Neste. Volkswagen claims that the biofuel complies with the diesel standard DIE EN 590 and fulfils all criteria to be used as a standard fuel, without having to meet any further requirements. 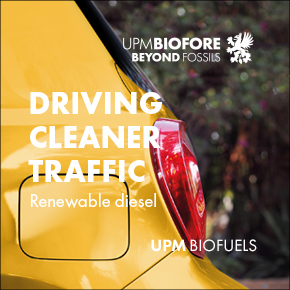 The biodiesel itself is sourced from cooking fat, which is filtered, cleaned and processed into biodiesel. The biodiesel is then integrated into conventional diesel to create R33. The company confirms in the press release that its biofuel is a 33% biodiesel fuel mix. Since completing the test phase, R33 is now being permanently used in Volkswagen’s filling stations in Wolfsburg and a test operation has begun at a plant in Salzgitter. In the summer of 2018, the biofuel was also implemented with other partners such as engineering company Robert Bosch. Volkswagen claims that it plans to implement R33 at further locations.